≈ Comments Off on BRAVO FOR BOUTIQUE CONDOMINIUMS! After decades in the condominium industry in the GTA, I have seen many trends develop, and lately I notice an increased demand for boutique condos. Why the interest in these intimate buildings? They offer a great alternative to the many point towers that dot Toronto and the 905 areas. Boutique residences are typically located in established neighbourhoods within walking distance to existing amenities. This is wonderful news for buyers who wish to avoid the full-time responsibility of owning a vehicle. They can turn to bicycles and zip cars for occasional longer trips. Also, the buildings themselves require only the basic amenities, making prices and maintenance fees extremely attractive. Boutique condos appeal to the spectrum of new home buyers, but especially empty-nesters looking to right-size their living spaces in a building that offers an easier transition from low-rise living than condo towers. Boutique residences create an intimate community where residents tend to get to know each other. Among the enticing boutique condos in Toronto, Totem Condominium (TotemCondos.com) is now launching on Dundonald Street, close to Yonge. Residents will enjoy direct access to the Wellesley subway. 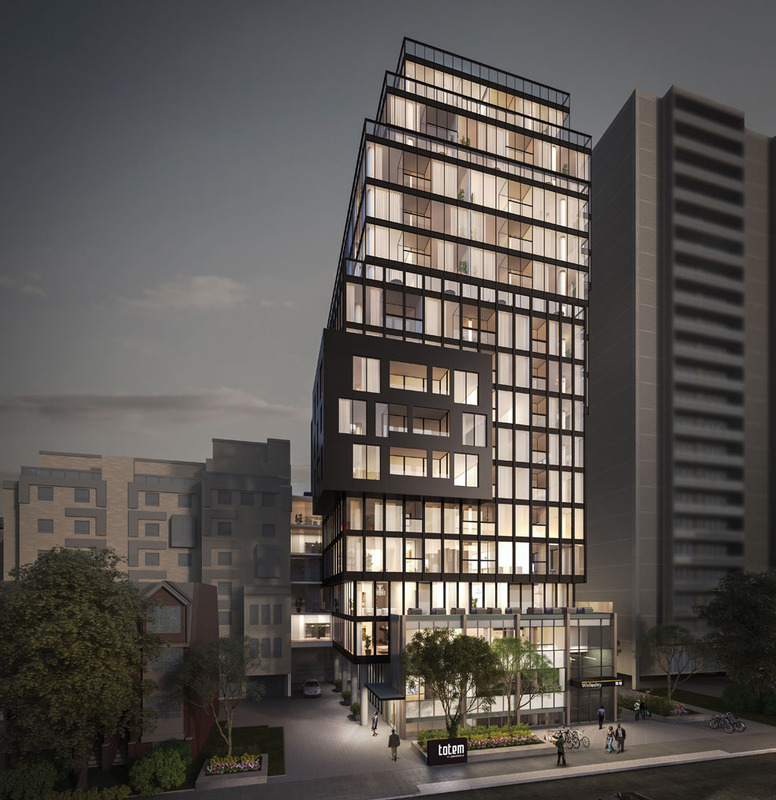 Prices will begin from the mid-$200,000s for suites in this iconic 18-storey condo by Worsley Urban Partners, with architecture by RAW Design and interiors by UNION 31. 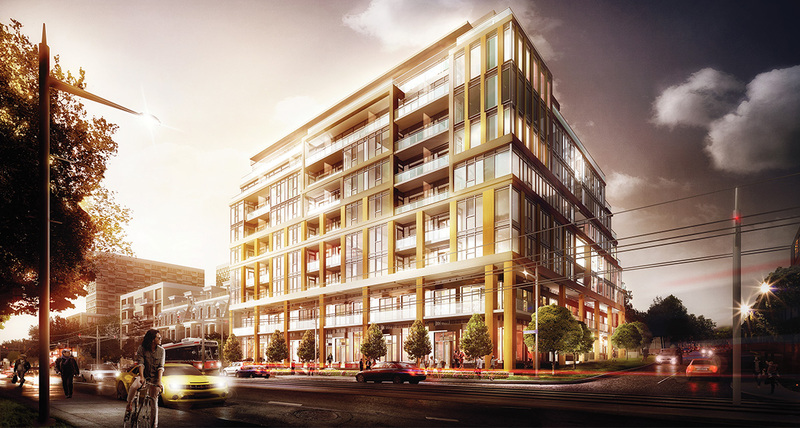 In Forest Hill Village, Lifetime Developments and Boulevard Developments are just opening The Code Condos (TheCodeCondos.com), a 9-storey boutique condominium at St. Clair Avenue West and Parkwood Avenue. Residents will live across the street from glorious Sir Winston Churchill Park. This terraced building offers only 108 suites and 10 townhomes. Prices begin from the mid-$200,000s, which is unprecedented for a Forest Hill residence so close to the St. Clair streetcar line and a few minutes walk to the subway station! Also, watch for The Upper House, Knightstone Capital Management Inc.’s (K-Cap.com) luxury boutique condominium coming soon to 2 Laird Drive in prestigious Leaside. This gorgeous condo will feature spacious terraces, as well as townhomes. Knightstone is a privately-owned Toronto-based boutique real estate investment, asset management and development company with an extensive portfolio of real estate properties throughout Ontario.